You looking for a demolition Company in Nasville Tennessee? Guess what you've found one of the best. We work around Nashville, Gallatin, Goodletsville, Henderson, Lebanon, Smyrna, and other surounding towns in TN. Knocking down old mobile homes, old sheds, old businesses, removing old homes, and removal of in-ground pools. You name it, we can just about remove anything if not we'll know someone who can. Your property has a tree or tree stump that needs removing we can help with that also. We want to work with you to turn your vision into a reality. Veteran Demolition, LLC is a full service contractor specializing in Commercial, and Residential demolition. Veteran Demolition is fully committed to achieving your complete satisfaction and we have the experience to make it happen. We look forward to serving you and welcome you to learn more about our company. We frequently work in the most challenging of environments where assets are to be protected, environmental factors need to be addressed and schedules are challenging. Veteran Demolition has the experience to mitigate liabilities whether they are environmental or safety related. Our focus is to provide the highest caliber of service while ensuring safe procedures to allow our client to rapidly return their real estate back into productive use. old sheds, mobile homes, fences and much more. Removal of outdated buildings to make way for the new construction is a primary part of our business.​ We work mostly in Nashville, Tennessee also Gallatin, Goodletsville, Henderson, Lebanon, Smyrna, and other towns around. Veteran Demolition is a Tennessee Veteran owned demolition excavting and general contractor business specializing in residential demolition, complete home building removal, old houses, old sheds, and apartment demolition, estimate includes clean up and much much more. We take care of all permits required for demolition. Small or large demolition projects, we provide a high standard of service with competitive pricing to each every customer we work with. We put our name on every job we take on. 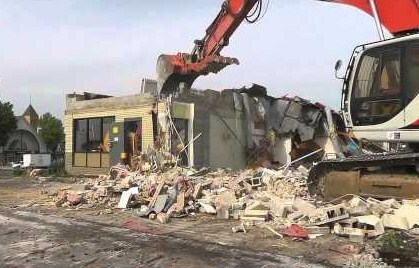 Veteran Demolition company offers complete commercial demolition. Veteran Demolition provides a full range of services for the removal of commercial structures and facilities. If you are looking to demolition a larger structure such as a strip mall, a shopping complex, or a school we have the experience and resources you need. 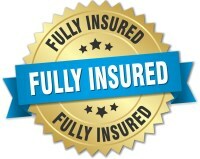 Free estimate includes clean up and much much more. 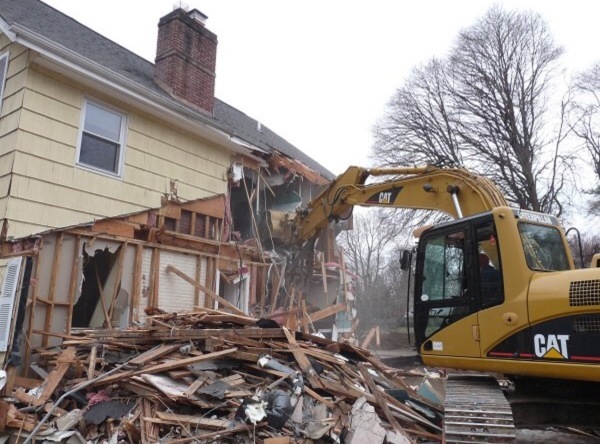 We take care of all permits required for demolition. in-ground pool area's around your home that can possible save you money on your home owners insurance. We will work with local landscapers in efforts to achieve the look that your desiring. Small or large pool area demolition projects, we provide a high standard of service with competitive pricing to each every customer we work with. We put our name on every job we take on. 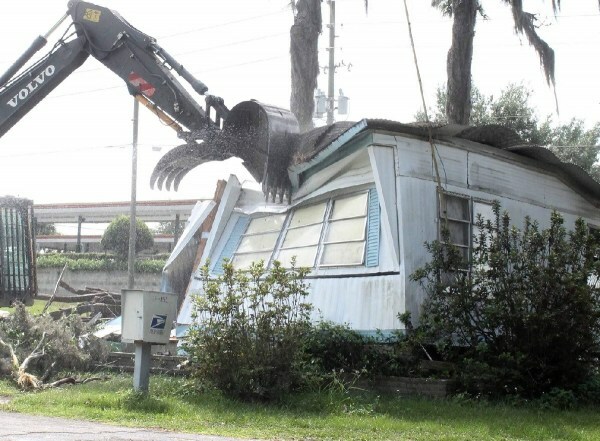 Old Mobile Home & Trailer Demolition seems like a simple enough task, but could become dangerous if not done properly! Get a professional demo company to removal your old mobile home mess or trailer from your property this may be your best option. Veteran Demolition provides a high standard of service with competitive pricing to each every customer we work with. We put our name on every job we take on. Veteran Demolition. We work all around Nashville, Tenn. Gallatin, Goodletsville, Henderson, Lebanon, Smyrna, and surrounding cities. We are demolition, excavating, and general contractor corporation.